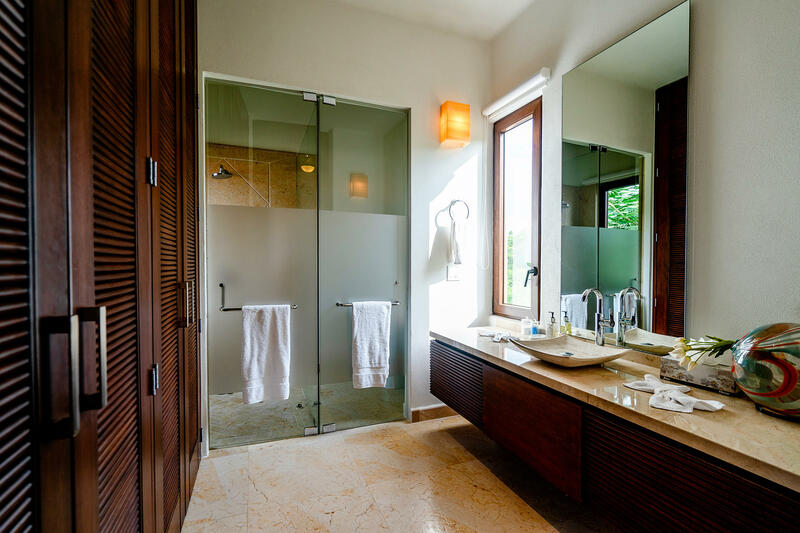 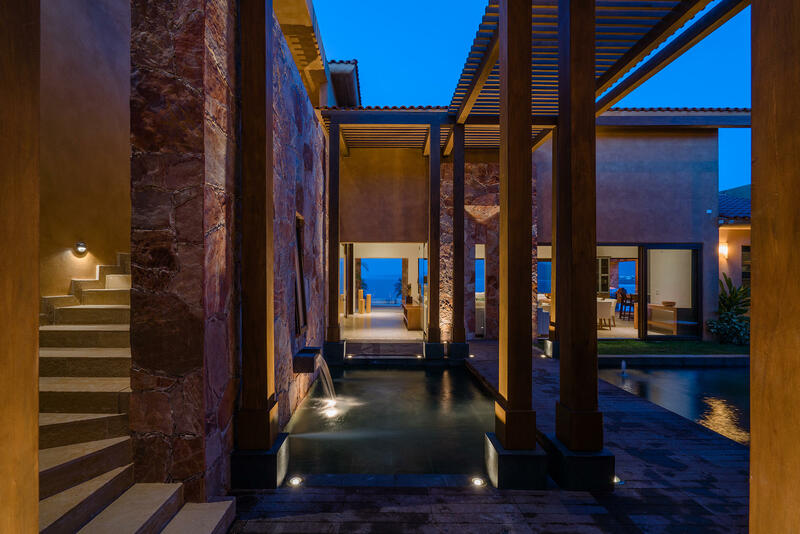 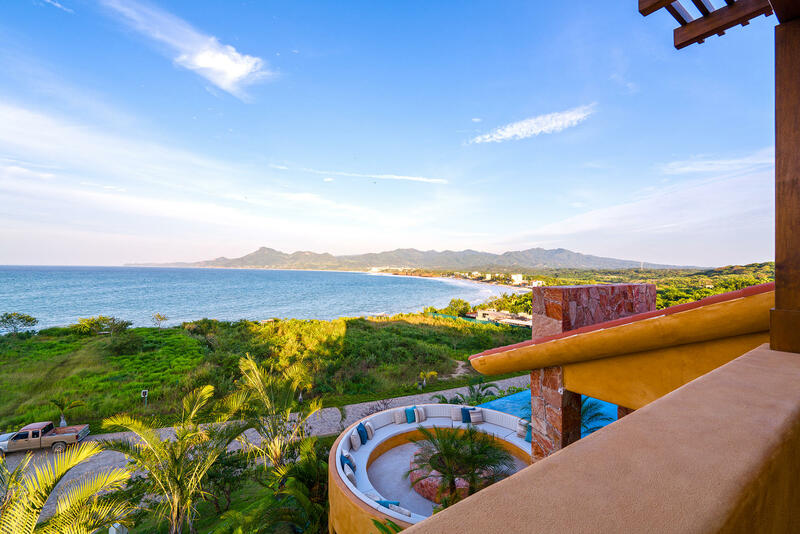 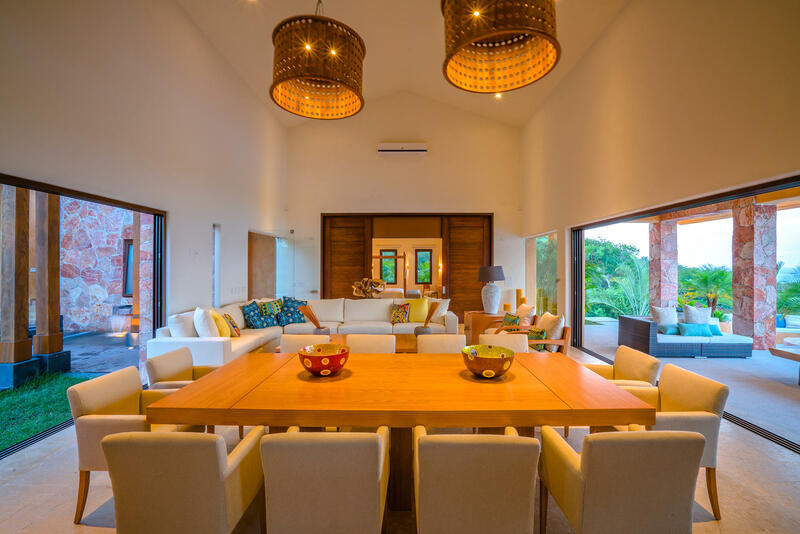 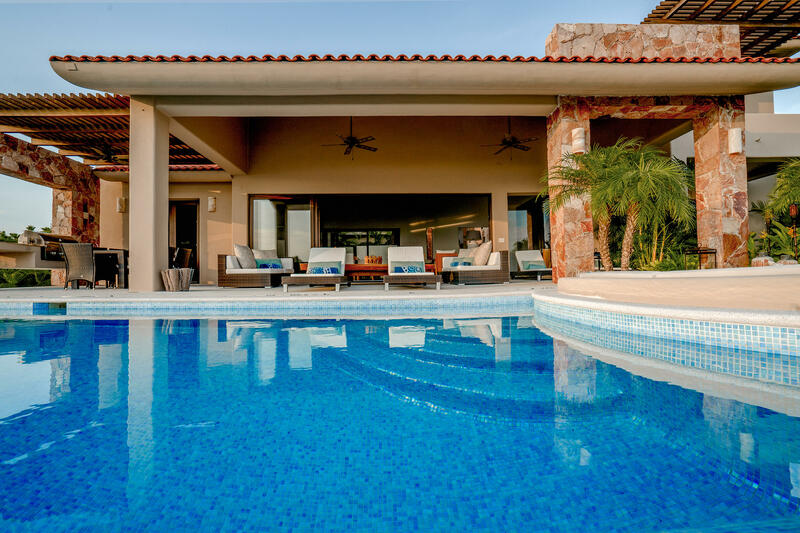 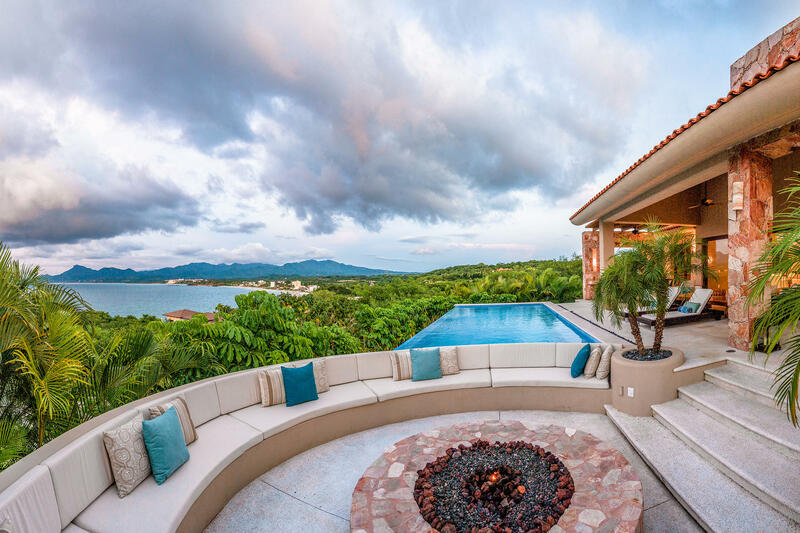 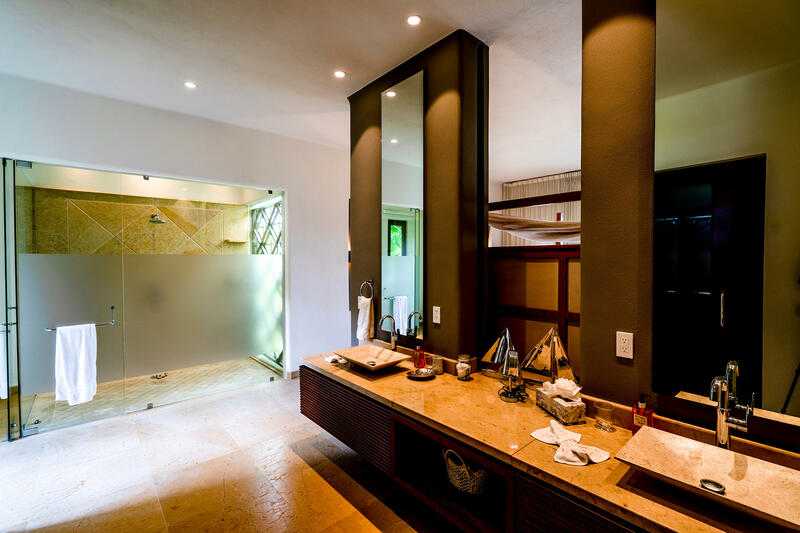 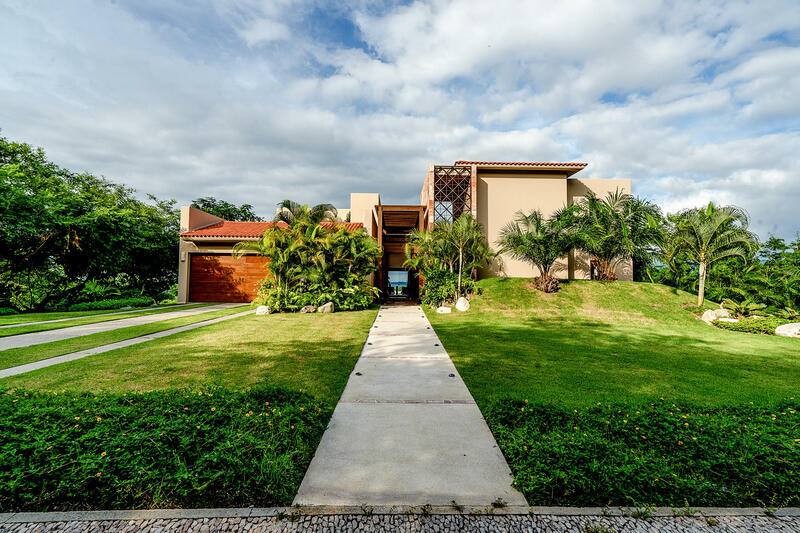 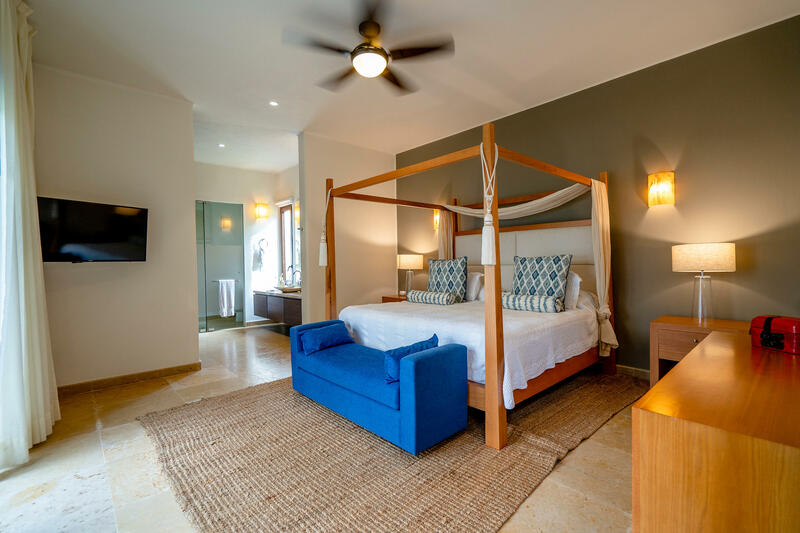 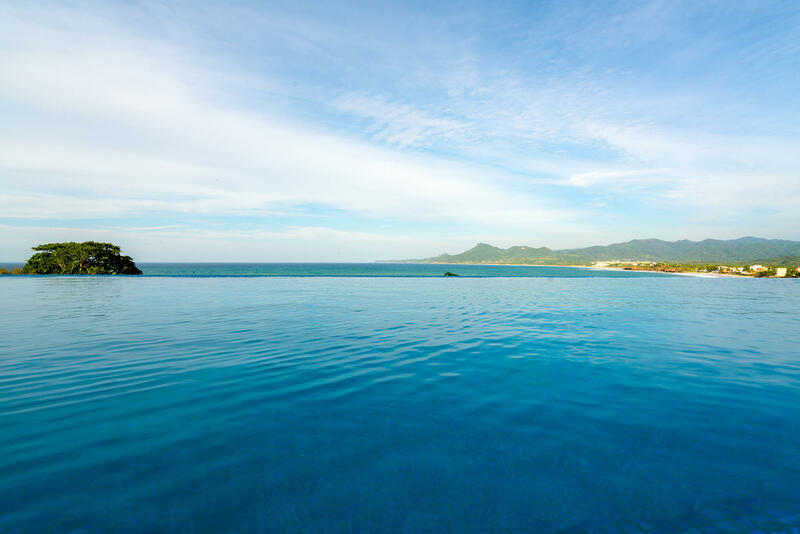 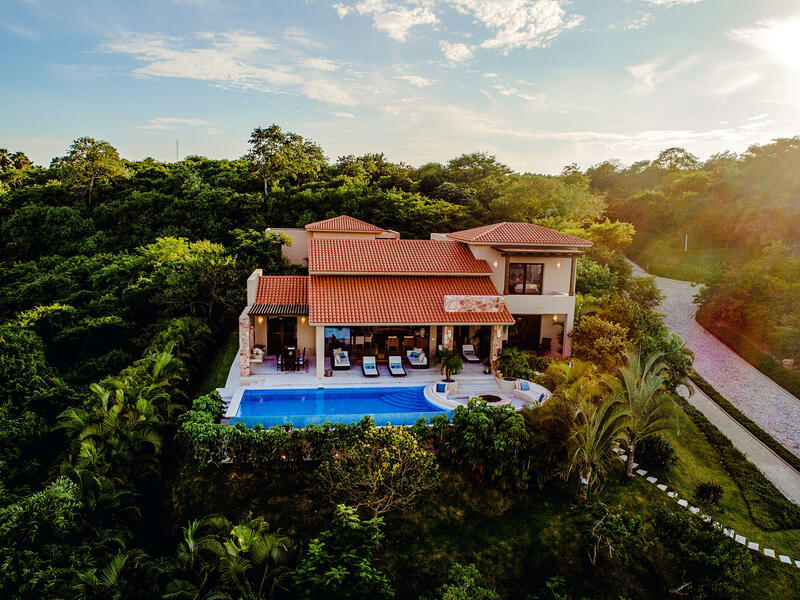 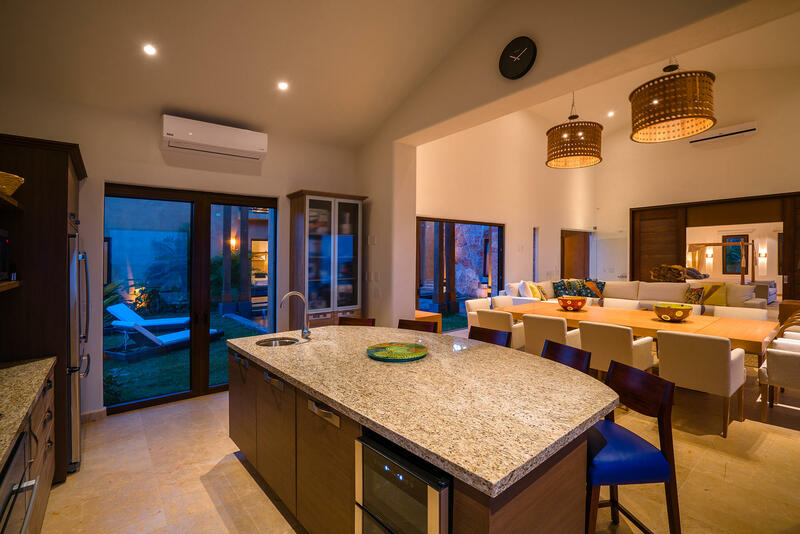 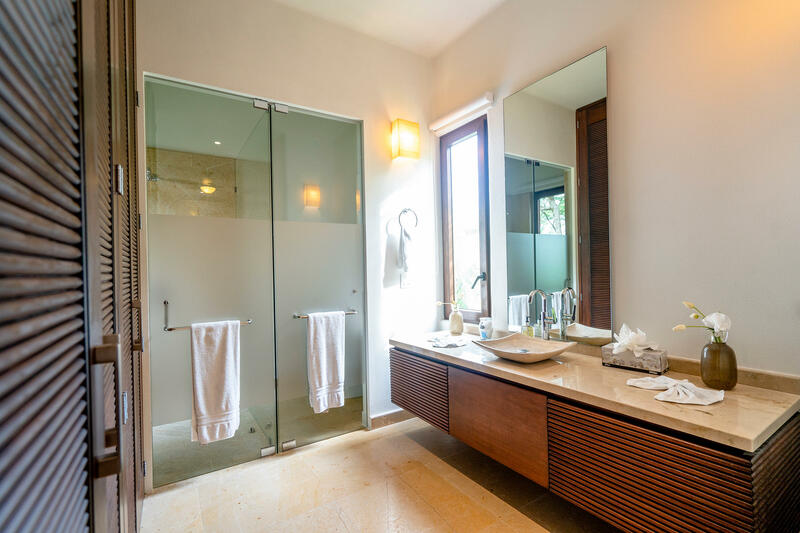 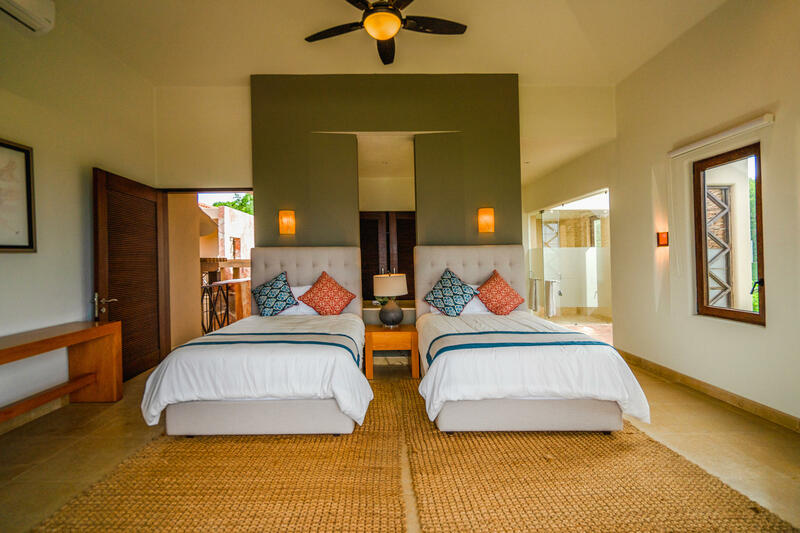 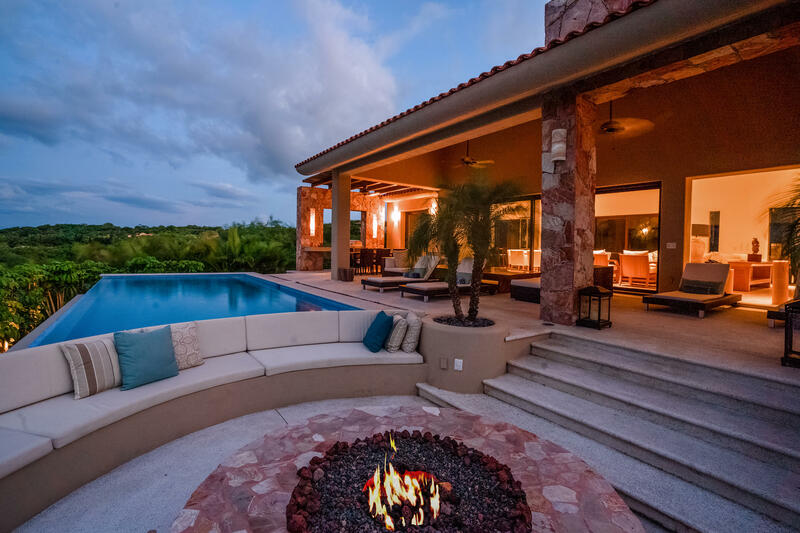 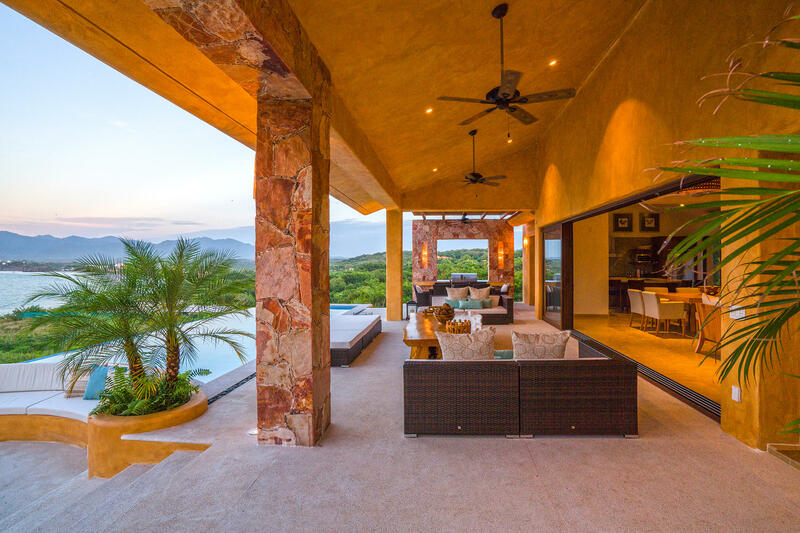 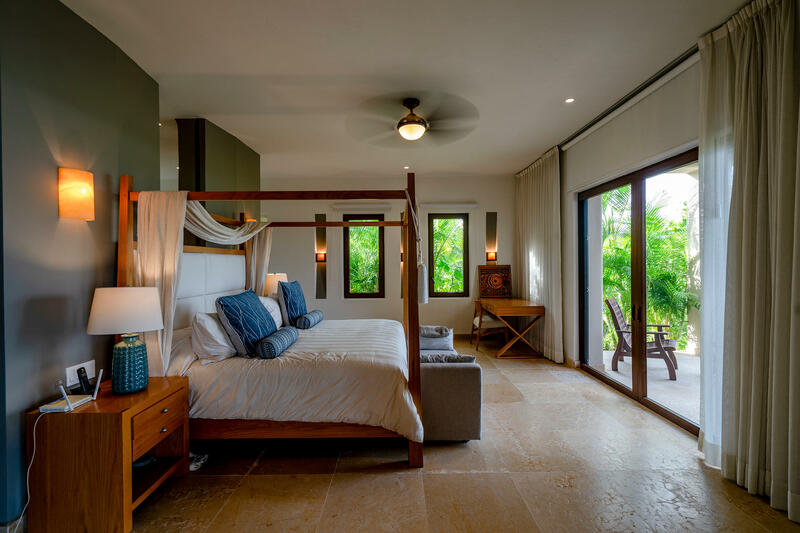 Spectacular 4 bedroom Villa, step away from the beautiful sandy beach of Kupuri, with access to all amenities of the Punta Mita Resort including 2 Jack Nicklaus Signature Golf courses, state of the art Tennis center, Fitness center and 3 beach clubs including the St. Regis beach club! 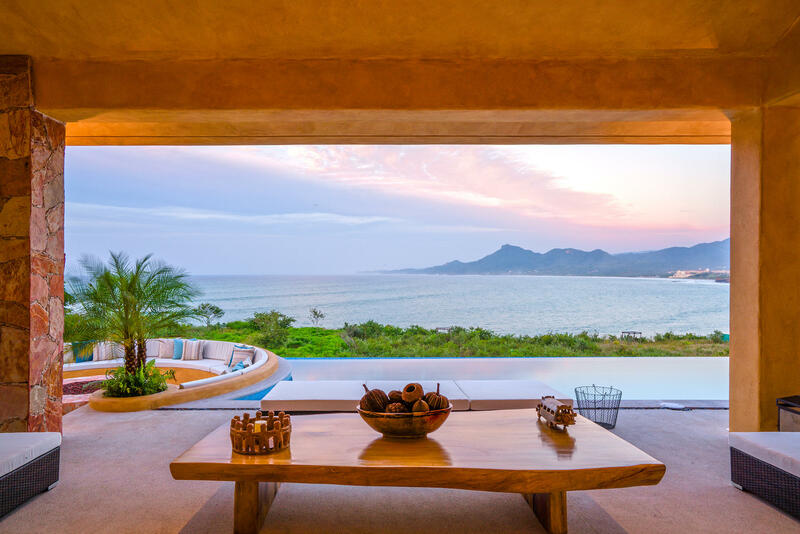 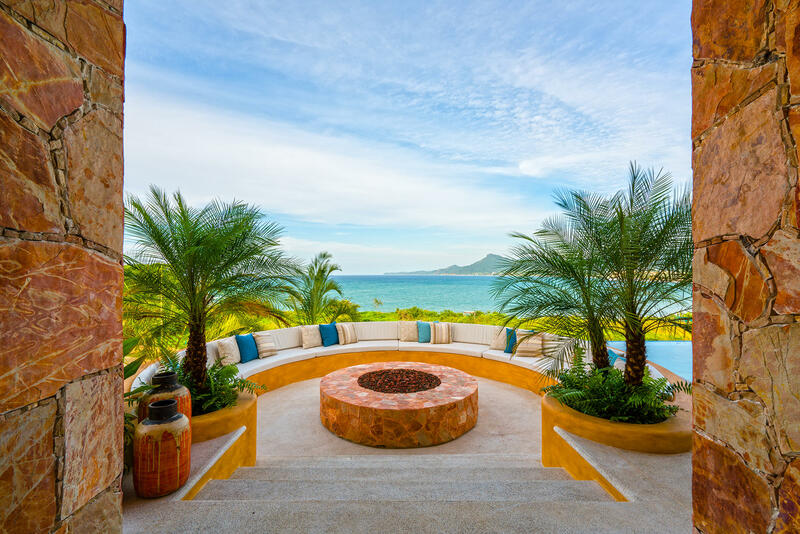 The villa is offering ocean views from all bedrooms and living area, large pool, garden. 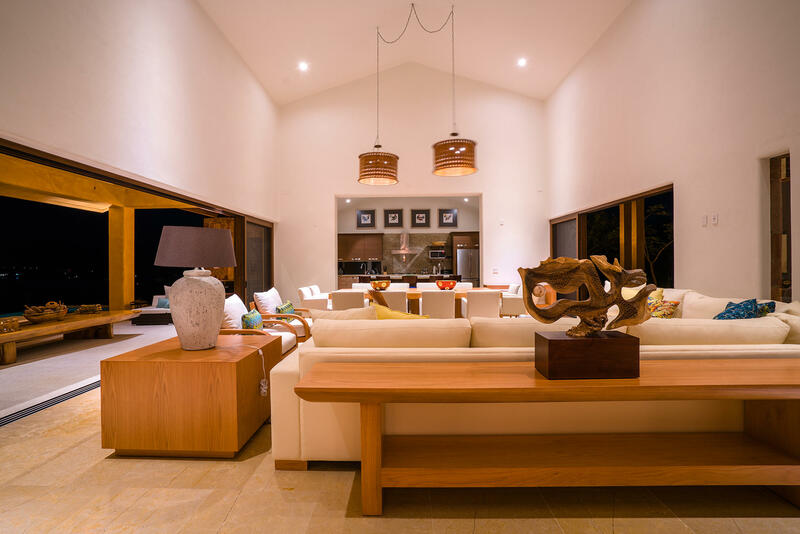 Designed and built by reknown Architect Ernesto del Castillo.